There is also a dedicated website for this project! The first thing you are greeted with when you open the box are the beautifully crafted rims that are custom made for this set. 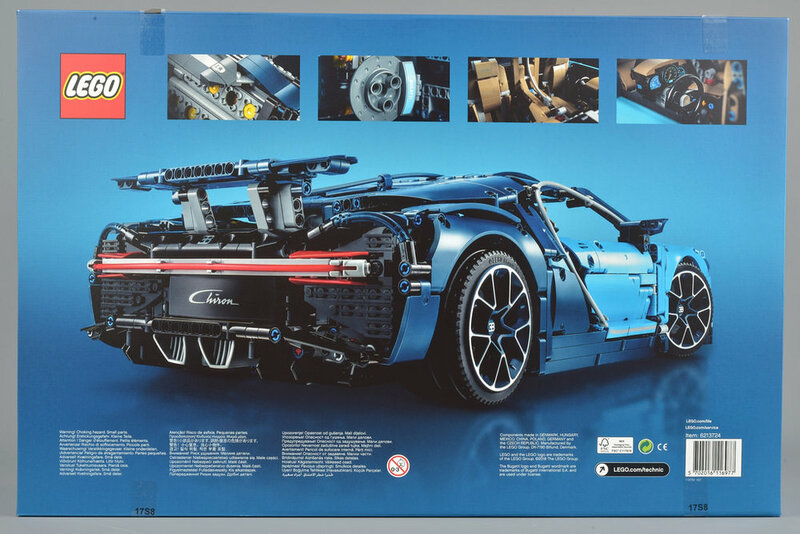 The building instructions are very well planned and very similar with the Lego Porsche 911 GT3 model. But unlike the Porsche which crammed all the fun into one crazily good looking book, Lego/Bugatti decided to split the fun into two books this time. I’m not complaining either, just another great looking book to leave on the coffee table! They also include the story of how the model was designed, a message from the design team. Here are some shots taken during the assembly. I will try my best not to get overly-excited in future and remind myself to take more step-by-step photos/videos to show everyone! A few more steps from here and you will start to see the model coming into shape! The completed car is an amazing piece of work! The main difference between this model and the Lego Porsche is the attention to detail in the cabin. There are more fine details in the seat and the dash. the paddle shifters have also improved tremendously in my opinion and it was also easier to build. The rear wings are functional! The limited edition number plate is under the hood. You can feel the luxury just by looking! Lego and Bugatti even went as far as building a life-sized Chiron out of Lego parts, even down to the motors! You can check out the video here! Thank you for reading and I hope this post helped you decided whether you want to purchase this model! I will be posting the rest of my collection regularly so don’t forget to set a bookmark for this page an stay tuned!